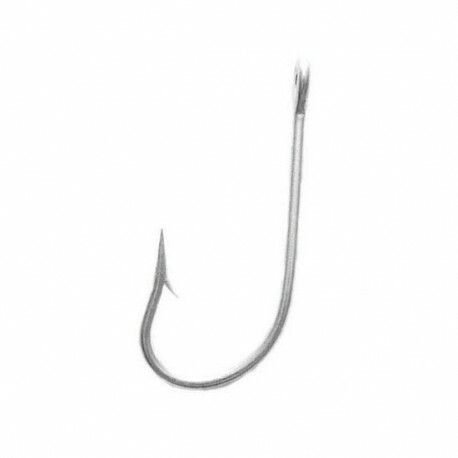 Straight hook or J-hook (Bent Sea) is a traditional hook that does not settle in the mouth but tends to go down the throat. Our hooks are manufactured in Portugal of carbon steel dipped once in tin, with long barb and eye. Flat end can also be obtained. 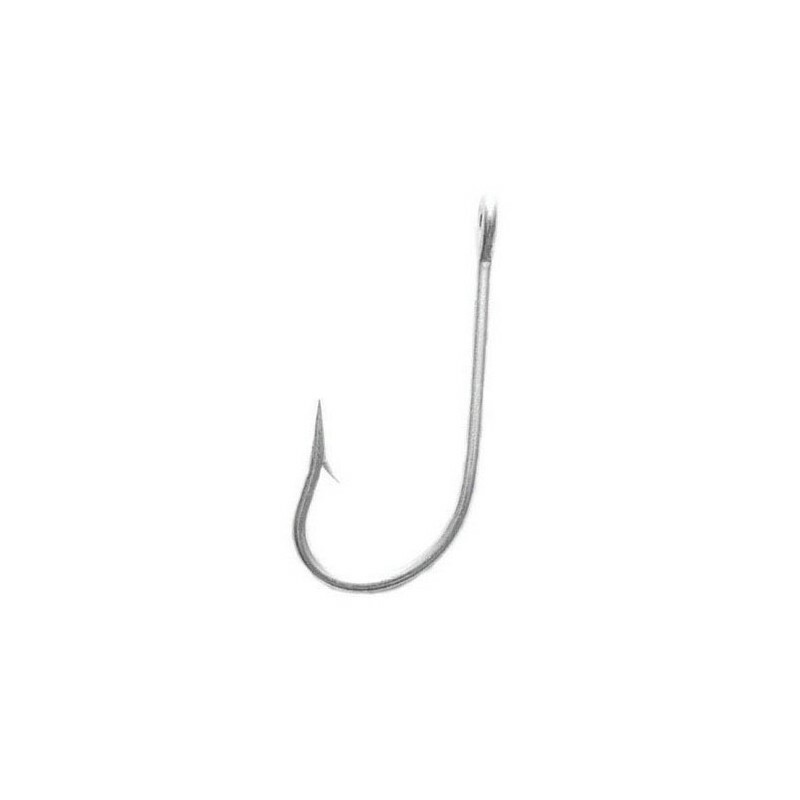 The hook is rusting, but keeps a season, is very strong with excellent catch. Dimensions, in millimeter, is height x gap. It range from number 1 (shark) to number 9.5 (plaice and small sea bream).